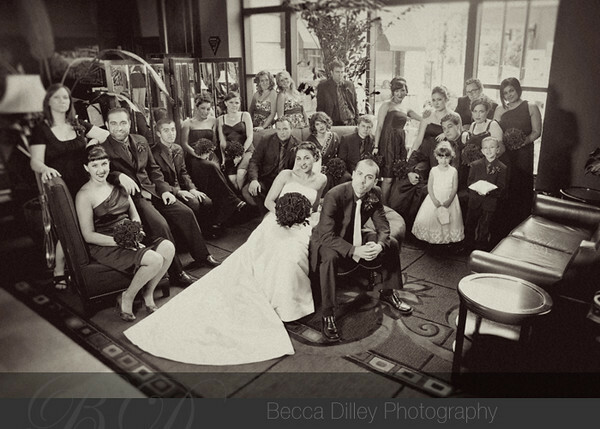 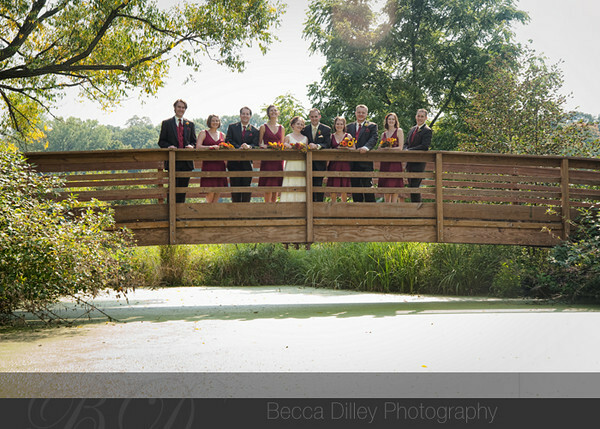 Denise and Matt are such a wonderful couple – totally able to go with the flow when needed, and surrounded by talented friends and family! 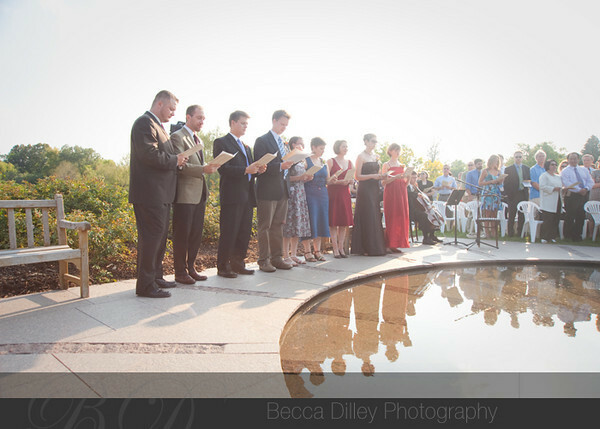 They met at St Olaf college, and their friends from those days sang, danced, and played instruments for the ceremony and reception. 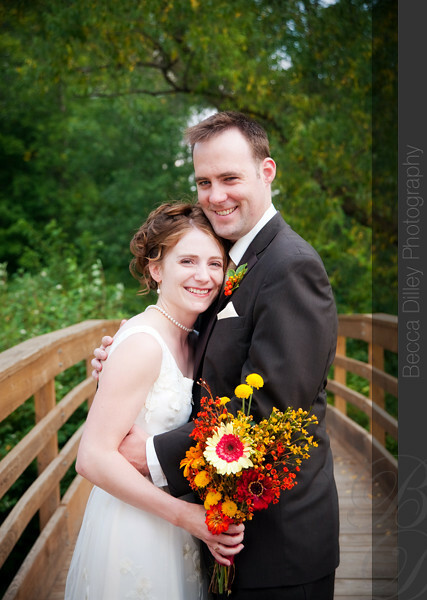 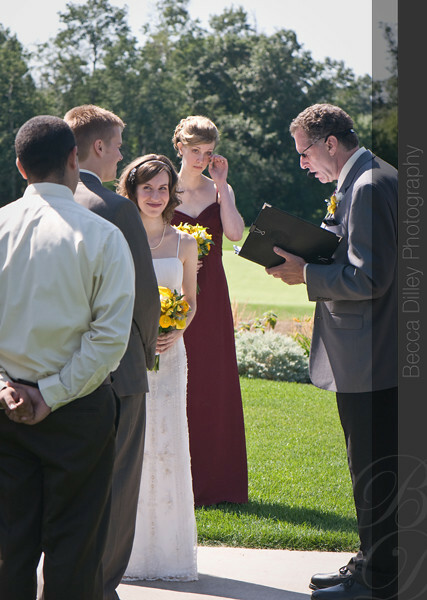 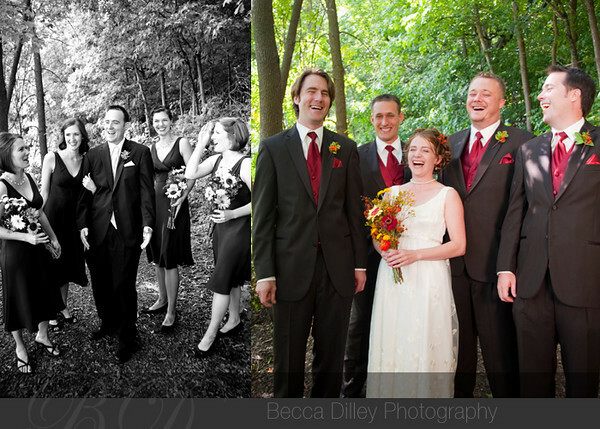 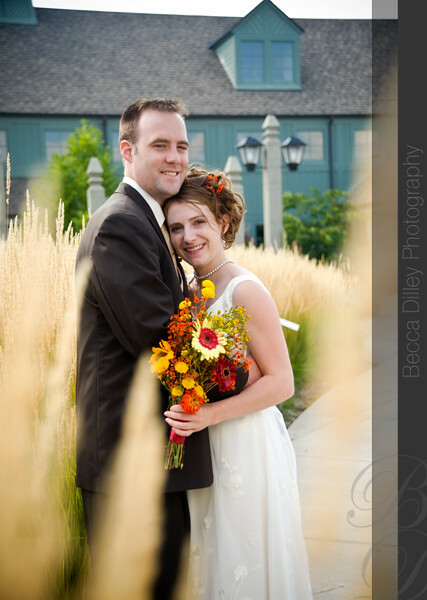 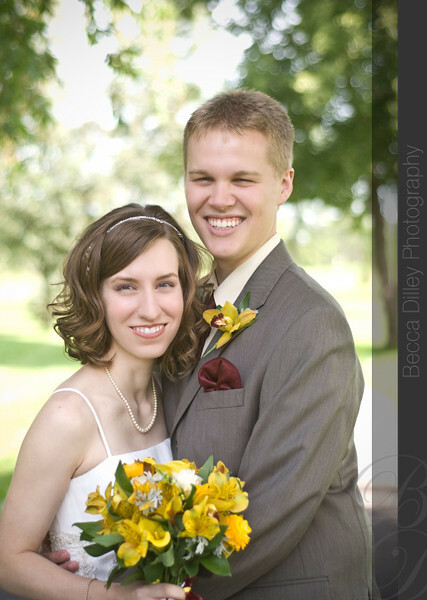 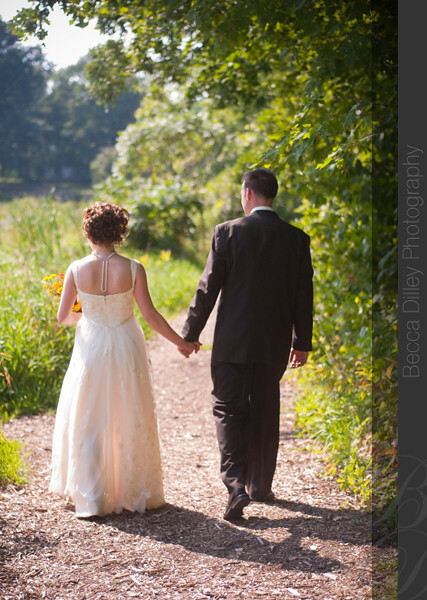 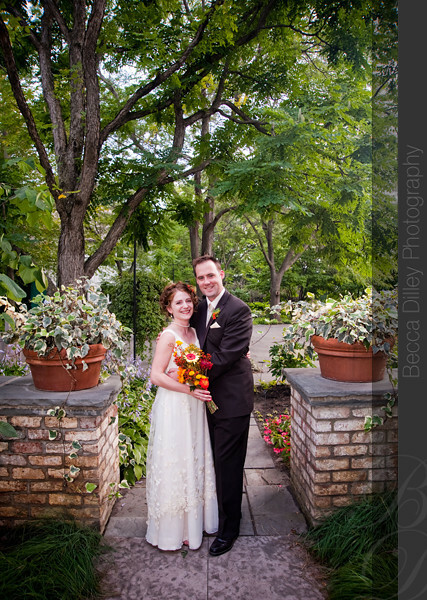 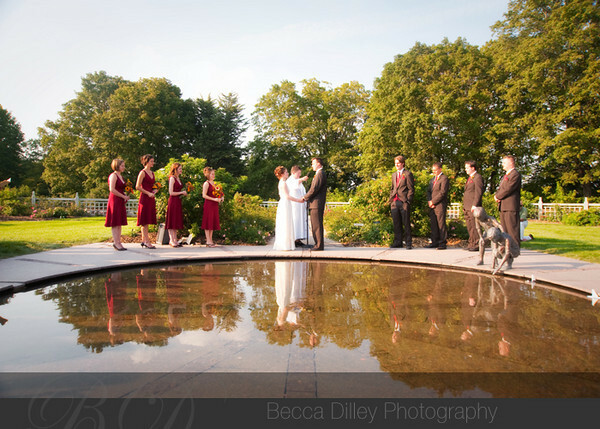 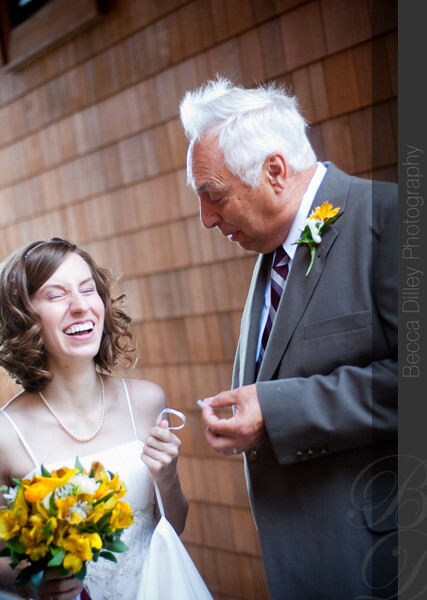 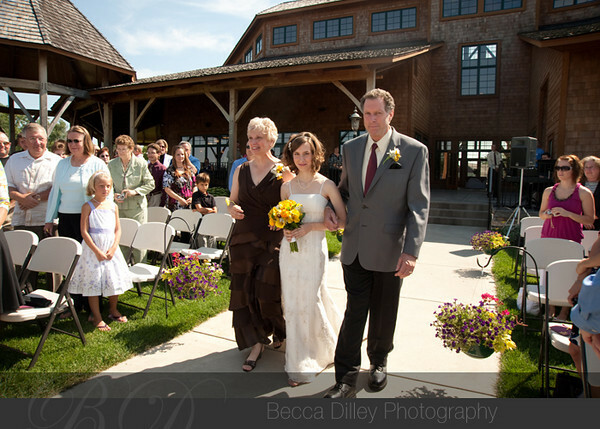 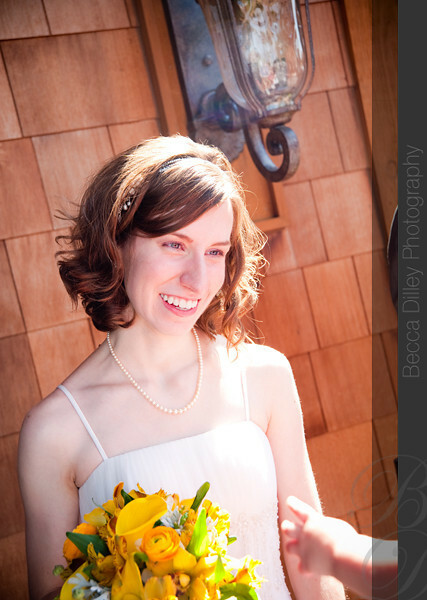 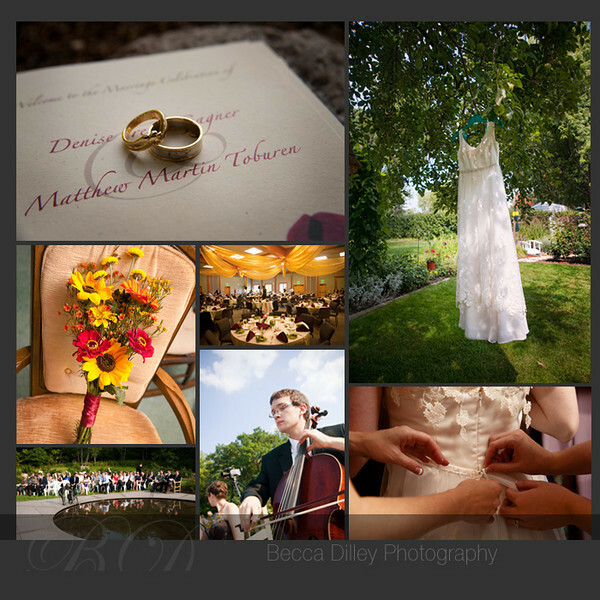 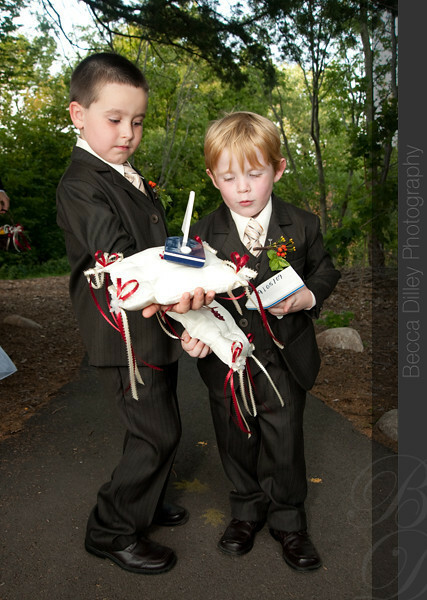 It was a very joyous wedding at the Minnesota Landscape Arboretum! 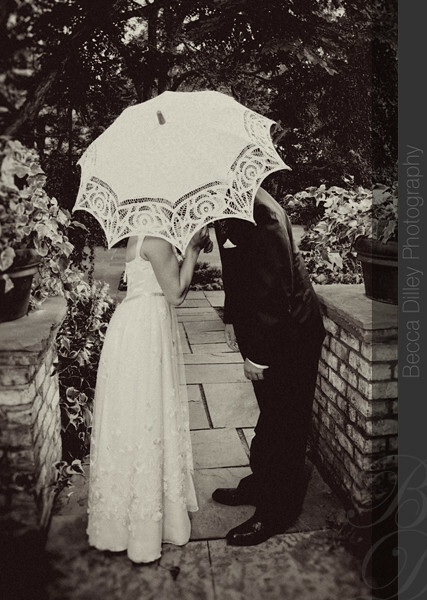 As if that wasn’t enough fun, Denise also had a lace parasol, which is my new favorite accessory. 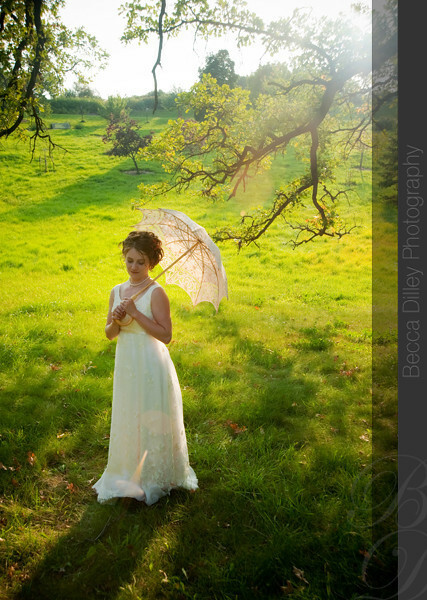 Thanks for letting me put the parasol in so many photos! 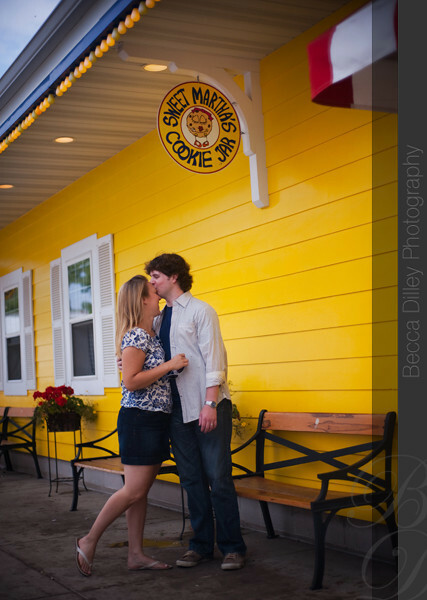 I had a great time with Lauren & Devin’s engagement session last fall, and so I was looking forward to meeting all of their friends and family this August. 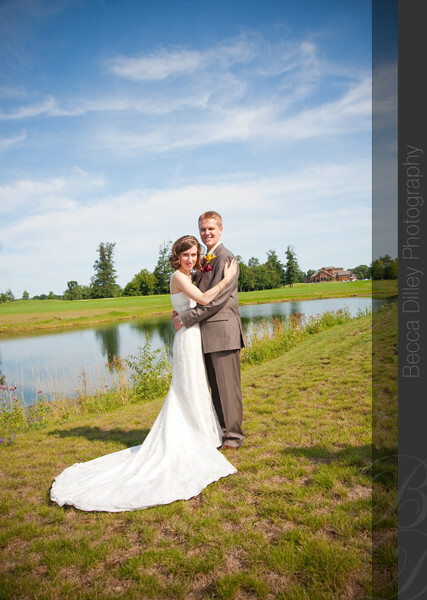 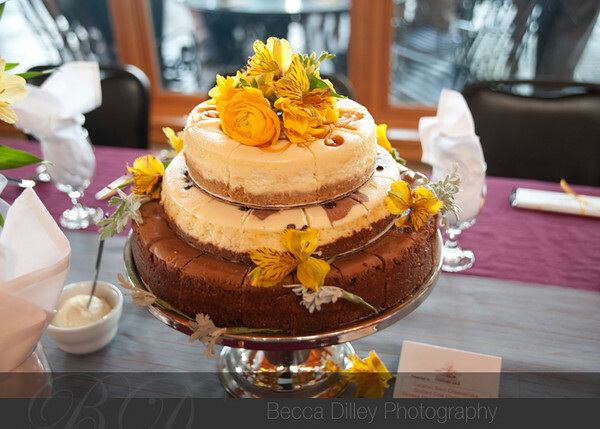 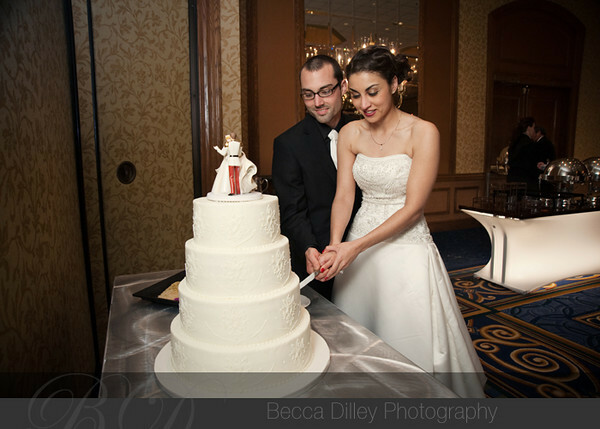 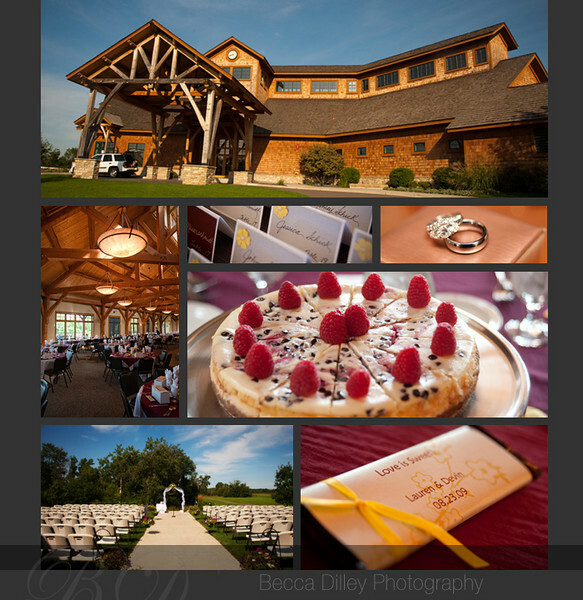 They had a gorgeous day for a wedding at the Refuge Golf Course in Oak Grove, complete with cheesecake (yum!) 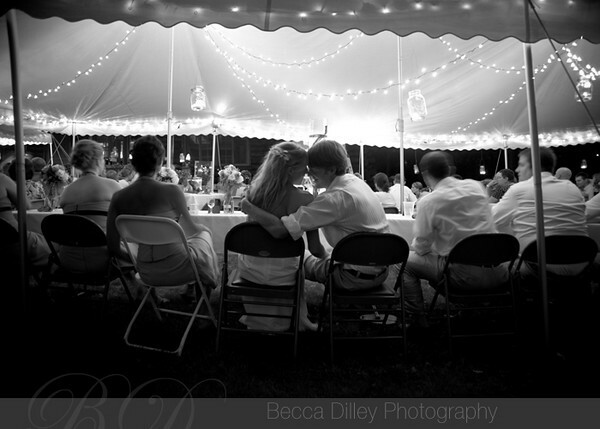 and a lovely luncheon. 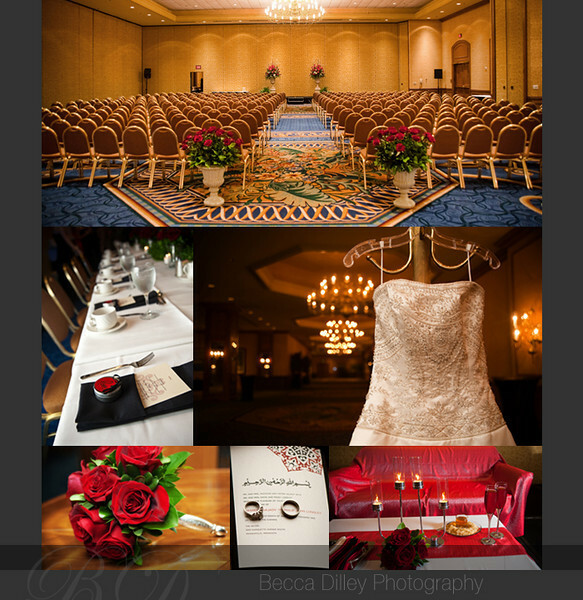 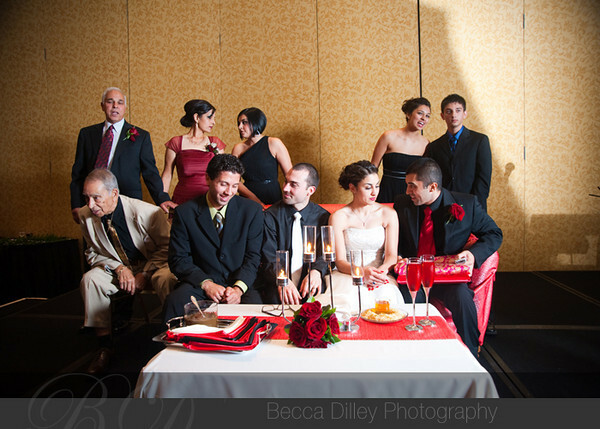 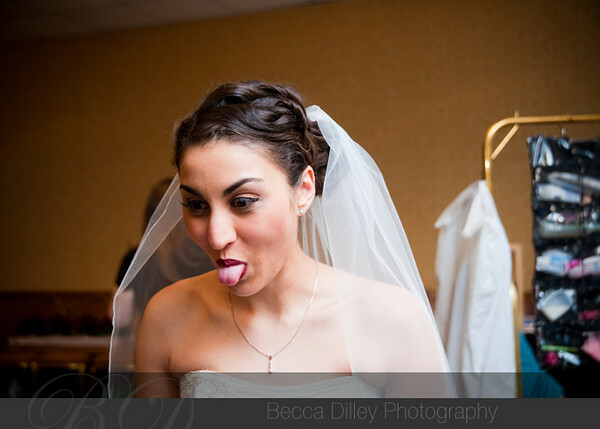 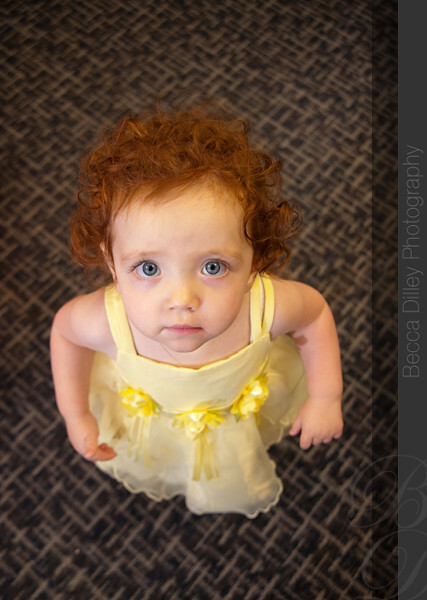 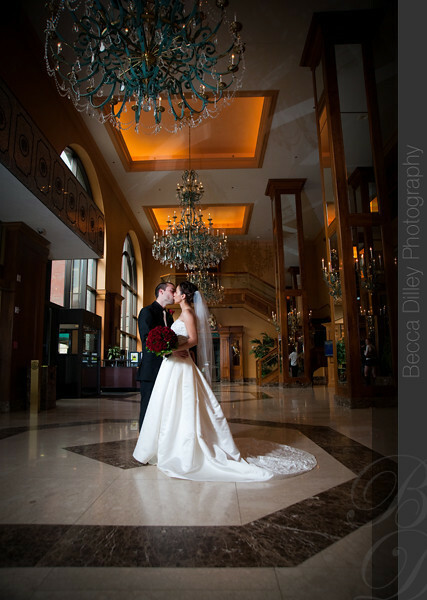 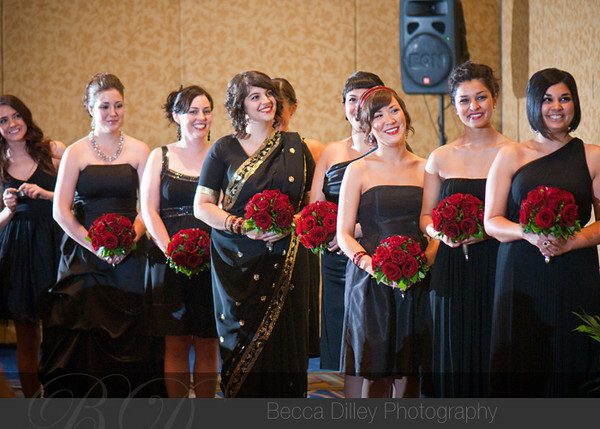 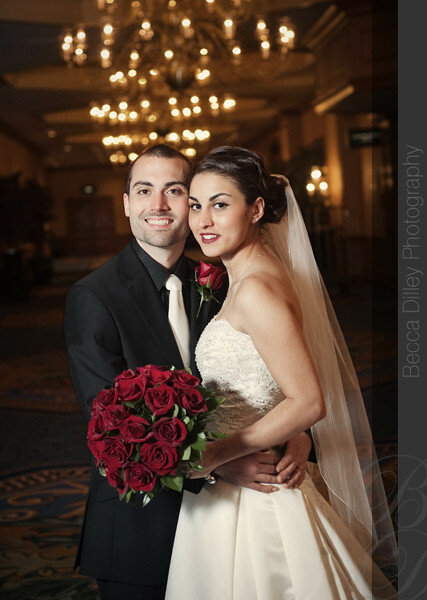 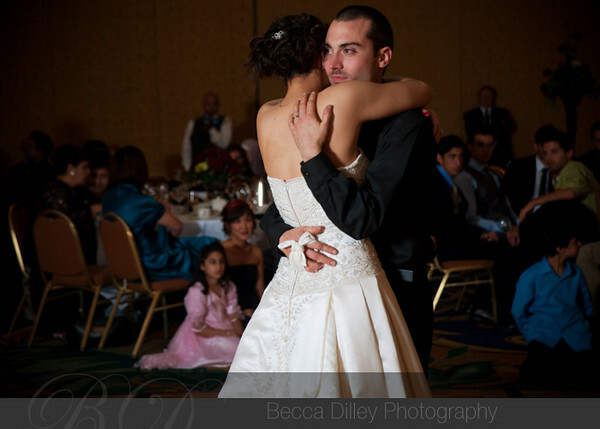 I don’t really know how Nasreen planned her fabulous day of wedding festivities with Philip – she works, she goes to school, they just bought a house – and yet they had a series of gorgeous events at the downtown Minneapolis Hilton. 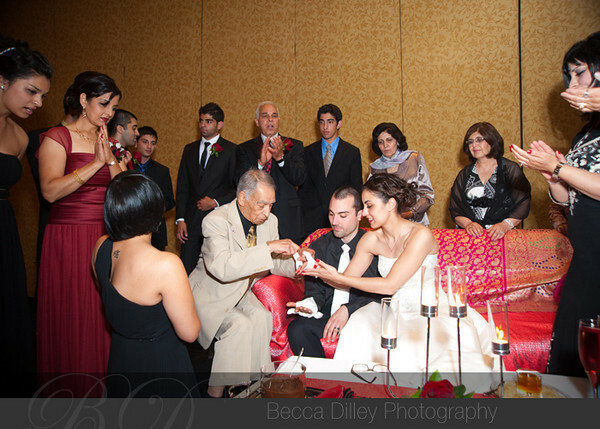 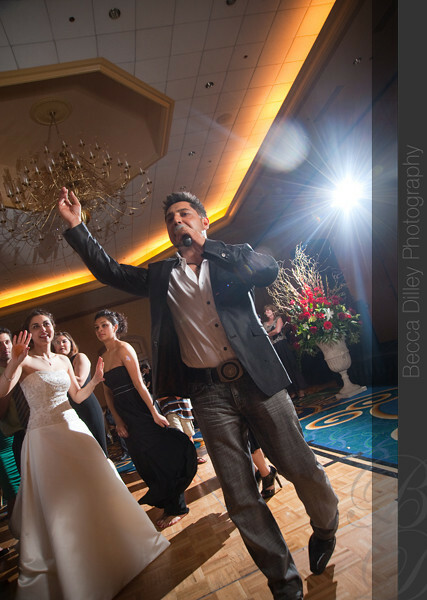 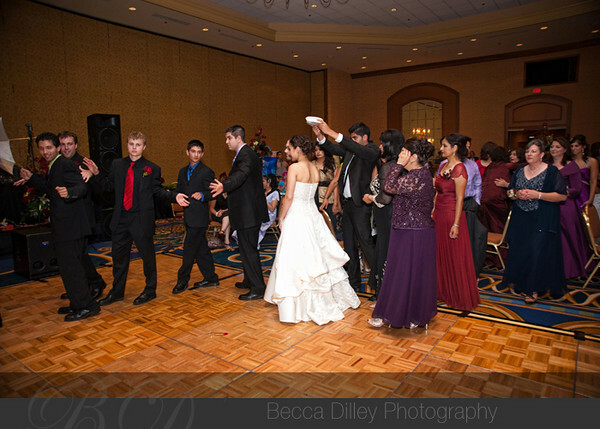 After a short Muslim ceremony, Nasreen’s brother oversaw a more traditional wedding and then on the the reception, which featured a few Afghan traditions, a lot of dancing, and a afghan pop singer! 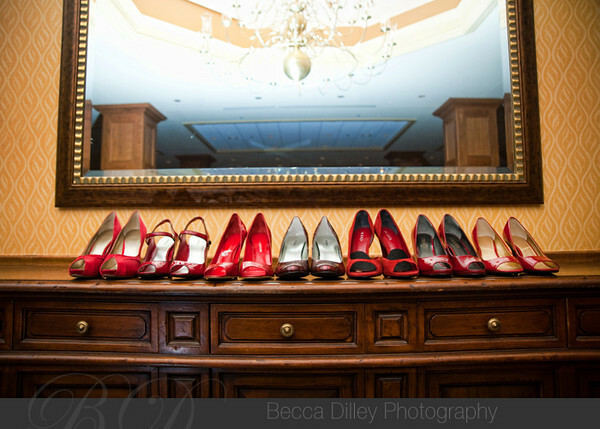 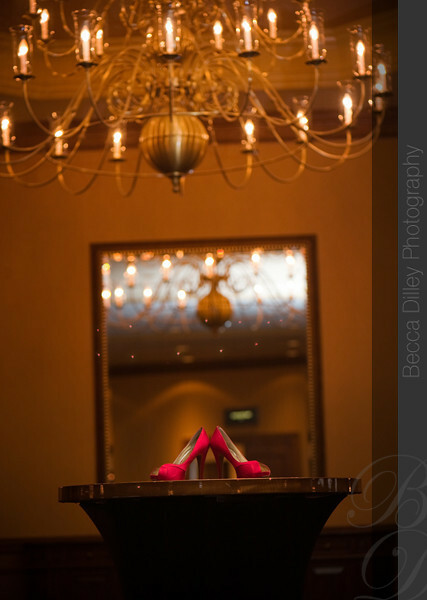 It is kind of still a whirlwind for me of red shoes, gorgeous golden rooms and awesome details. 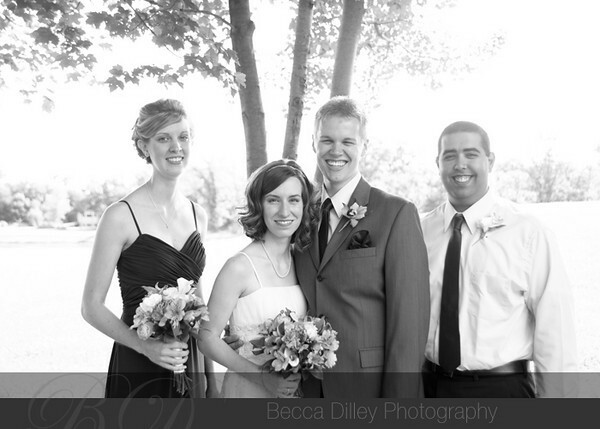 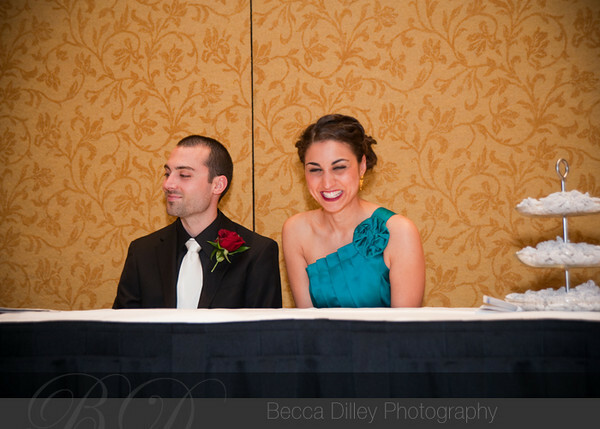 Congratulations, Nasreen and Philip, and thanks for letting me be a part of your wedding! 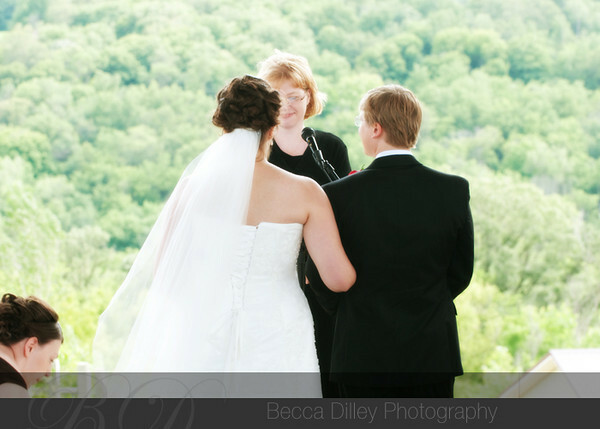 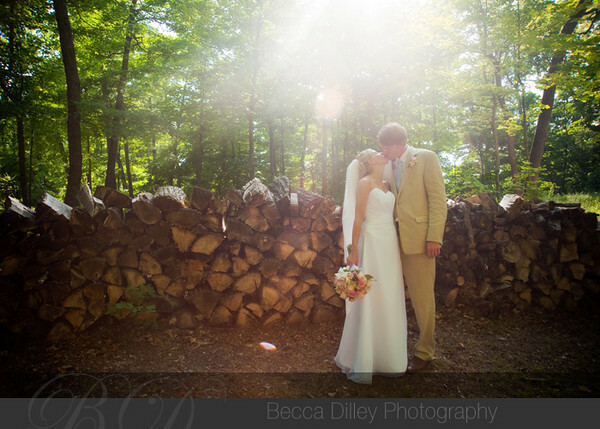 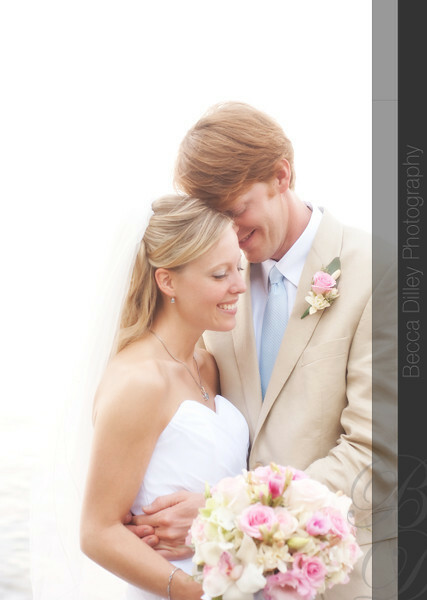 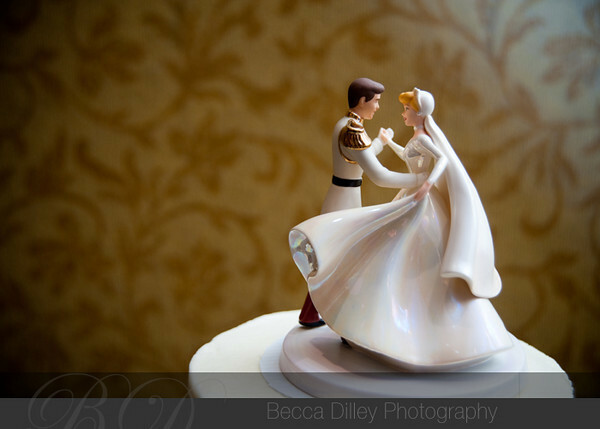 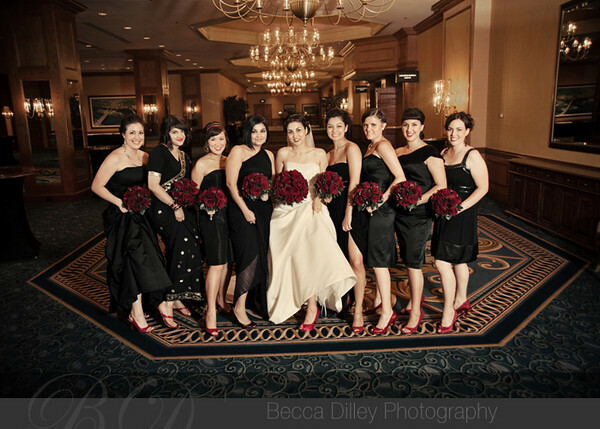 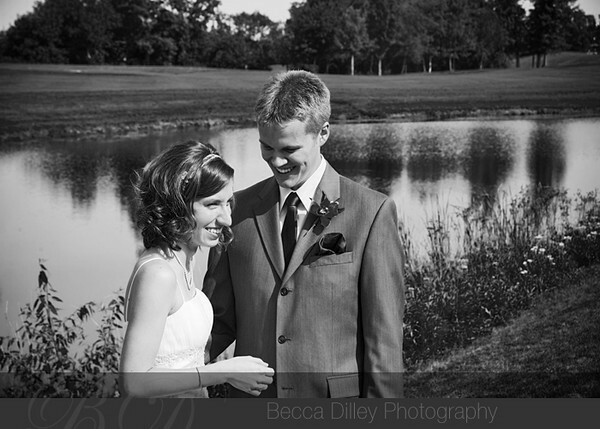 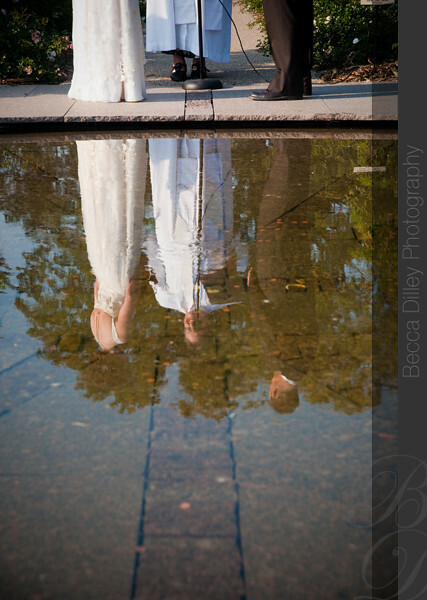 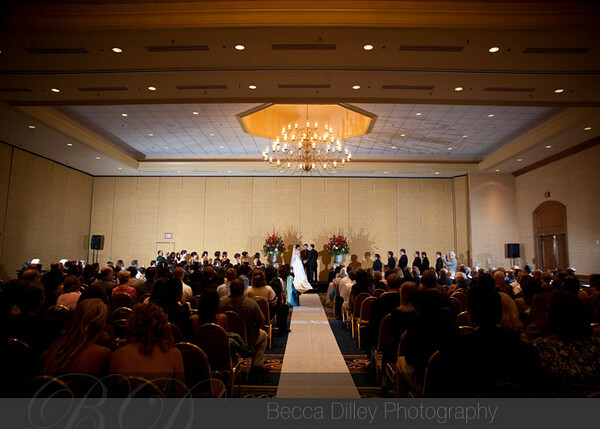 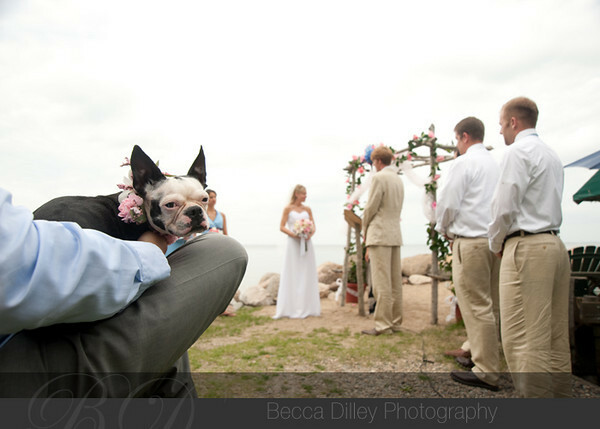 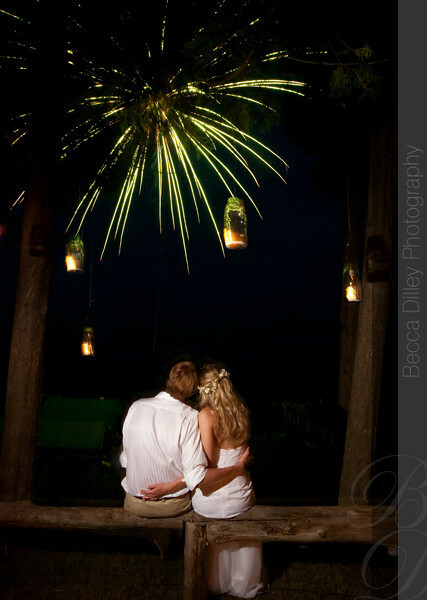 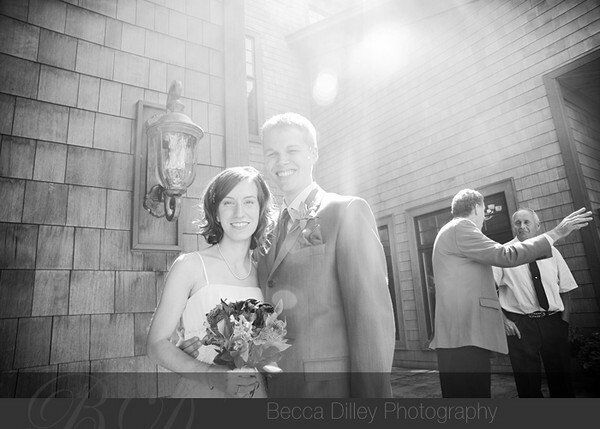 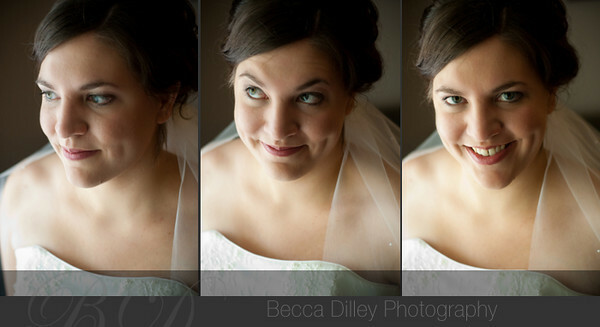 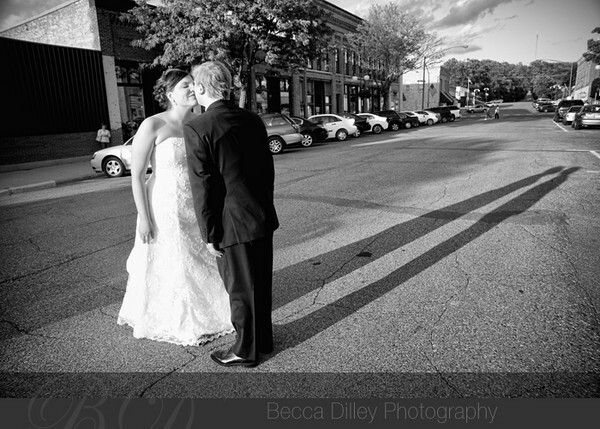 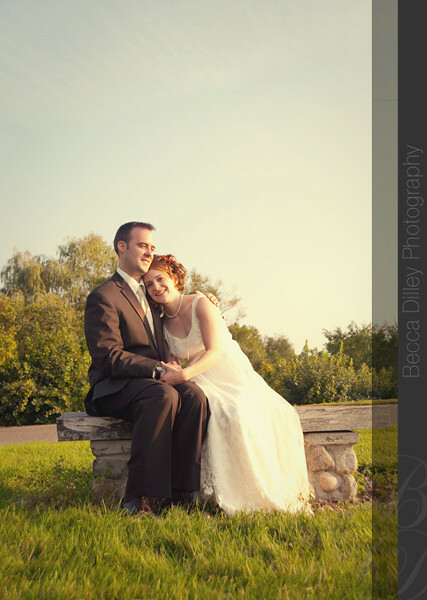 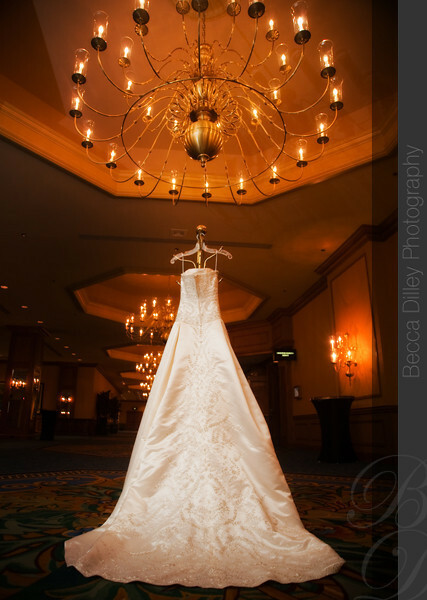 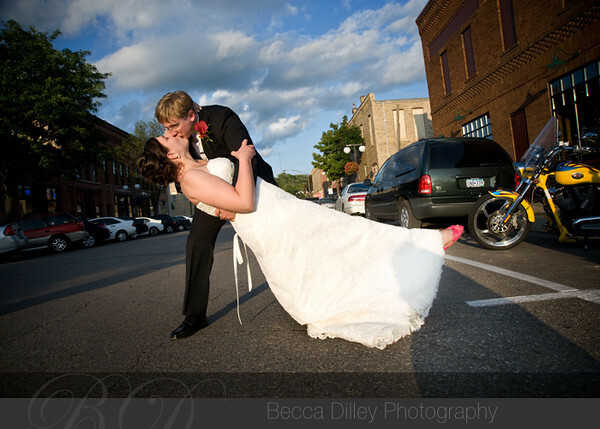 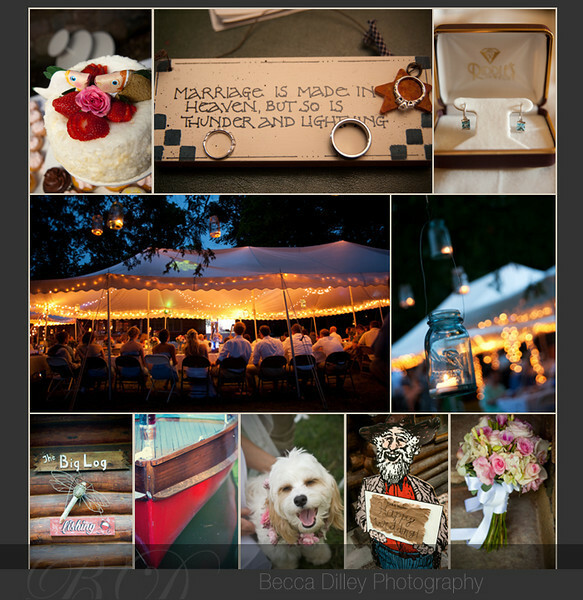 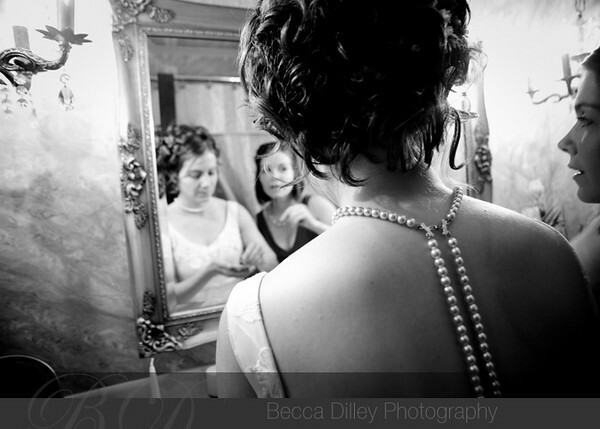 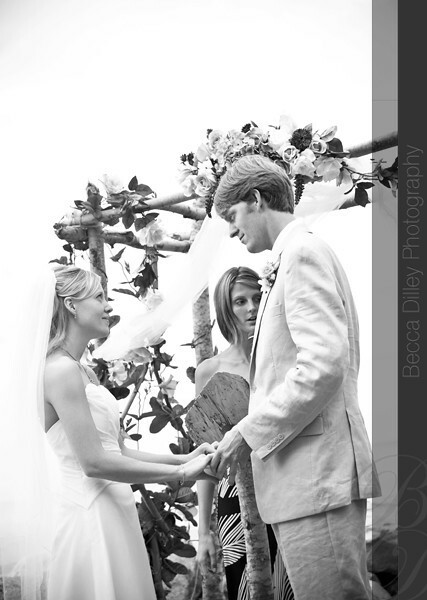 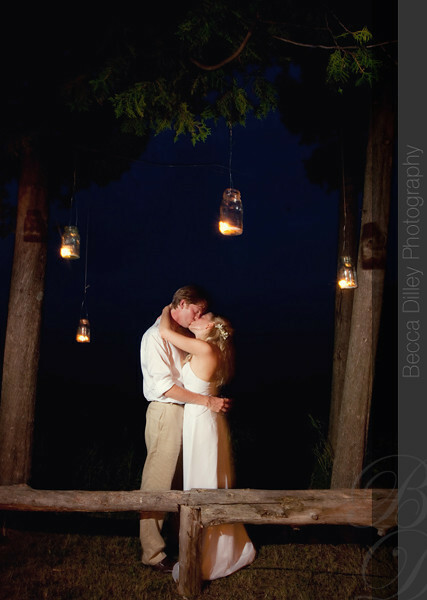 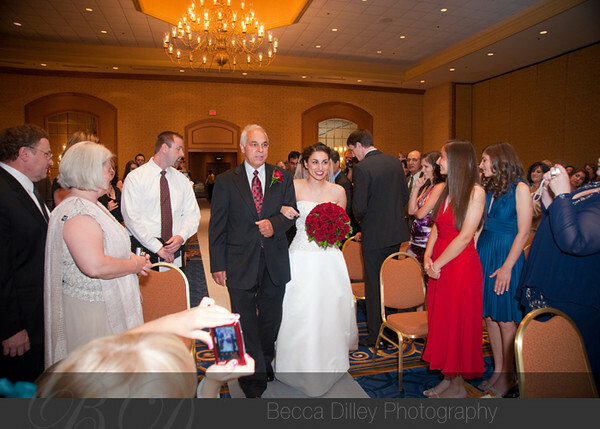 Jolynn & Tim had such a gorgeous wedding! 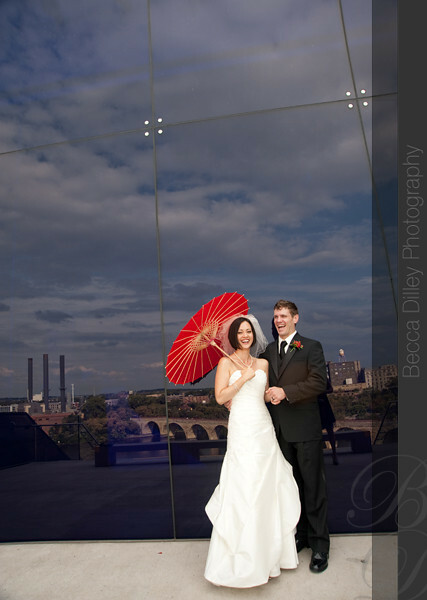 Here are some pics from our time around the Guthrie – more to follow in a few weeks! 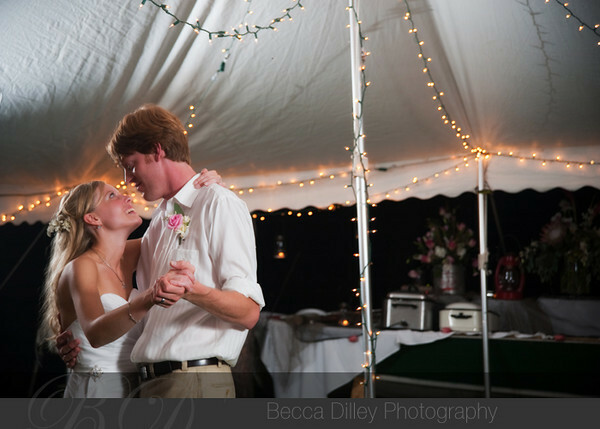 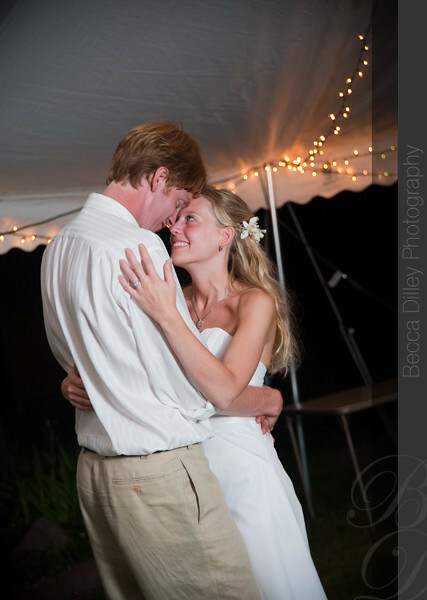 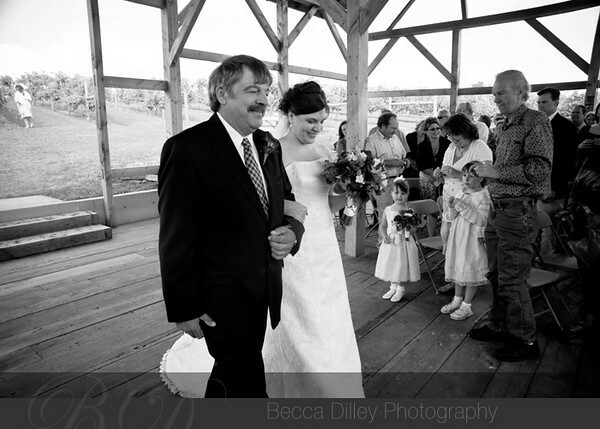 Paula & Nick met at a fish conference (they are both fish scientists), so it was very fitting that they chose Nick’s family cabin on a lake as their wedding location. 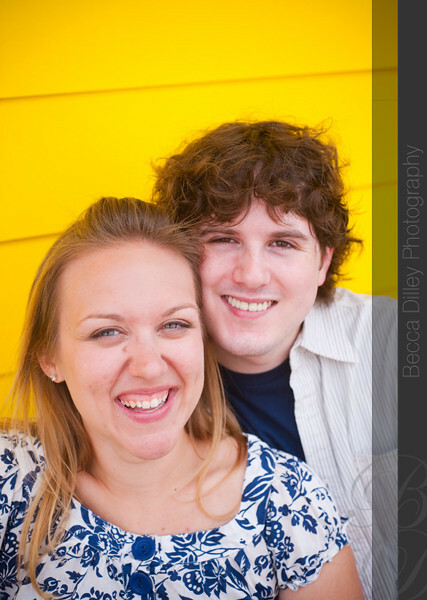 Paula and Nick are wonderful, fun, and non-fussy people, so I totally clicked with them, even though we hadn’t met before, and even though I am not a fish scientist. 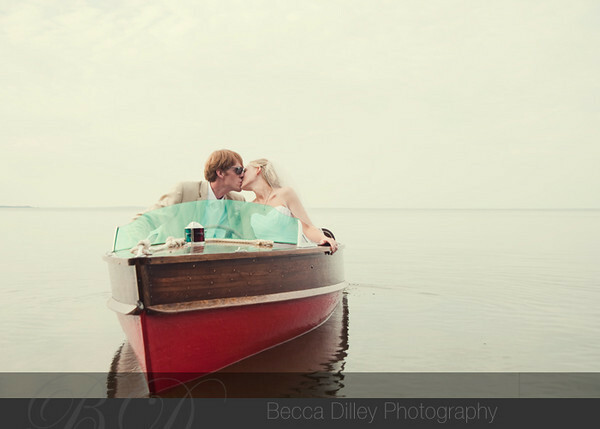 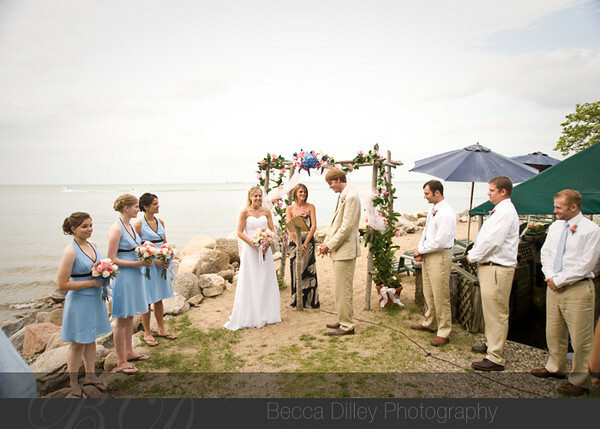 A water theme ran throughout, culminating in the boat they used to exit their ceremony – a vintage wooden boat that Nick had painstakingly restored for the occassion. 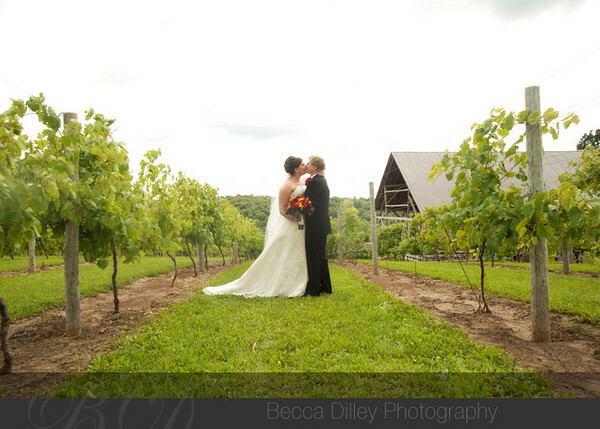 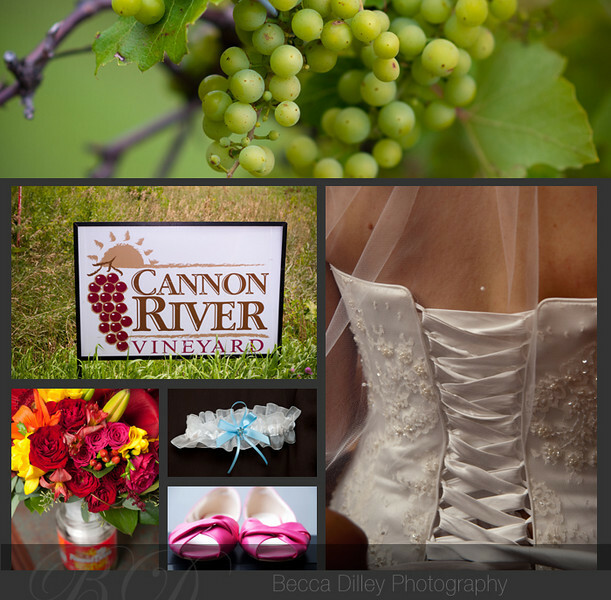 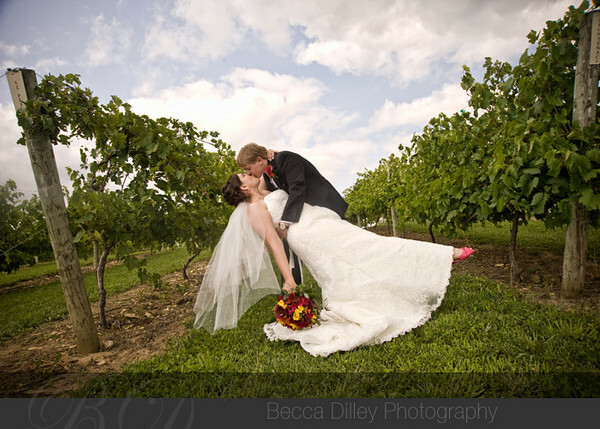 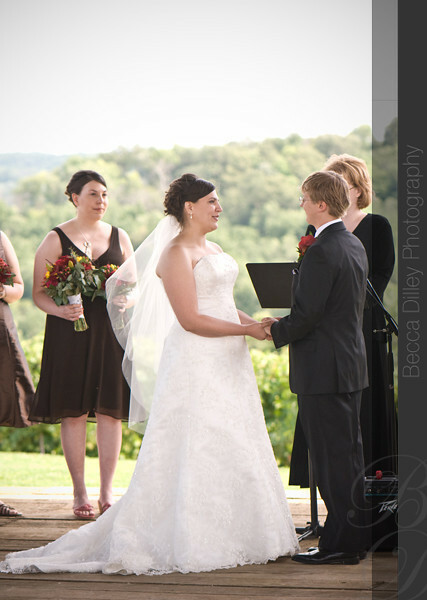 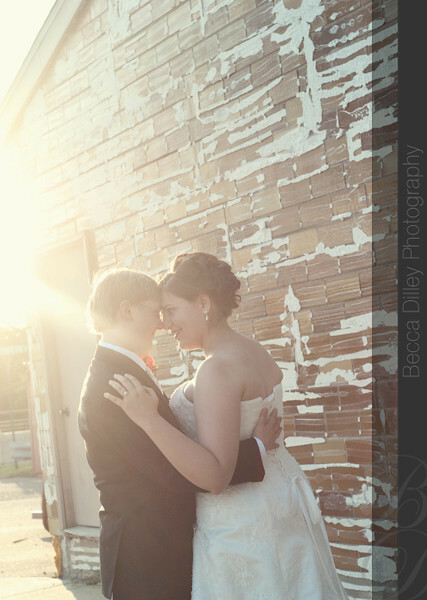 Melanie & Casey chose the Cannon River Winery for their wedding, and it is a gorgeous venue set in the rolling hills of farm country. 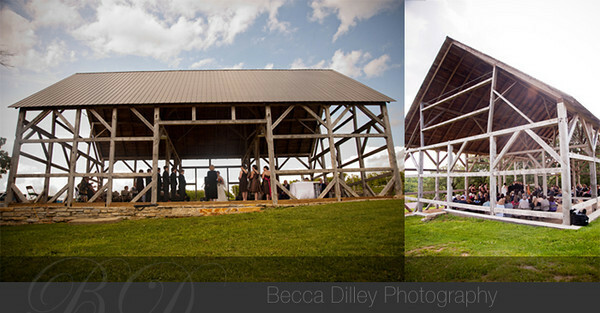 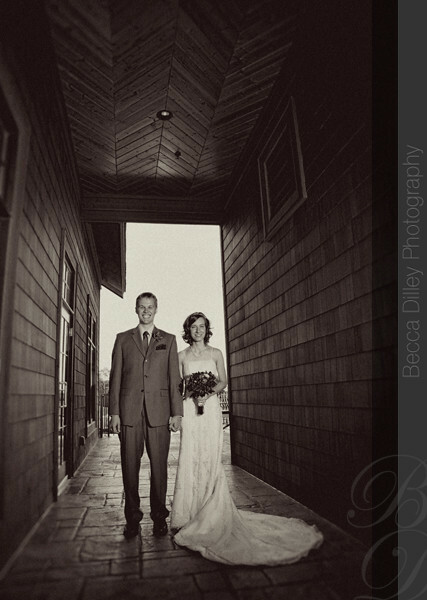 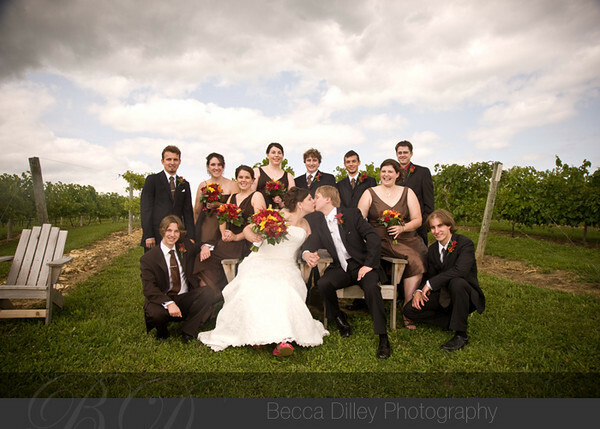 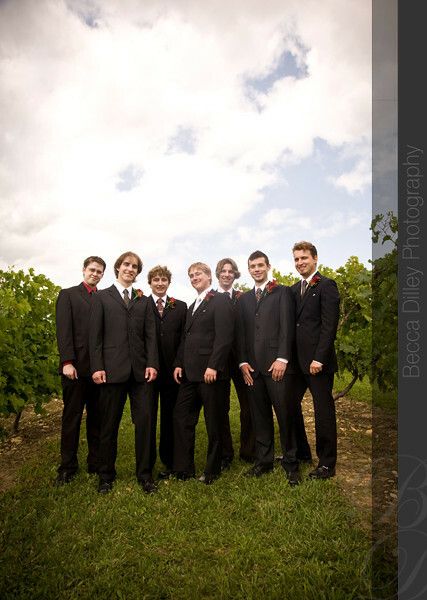 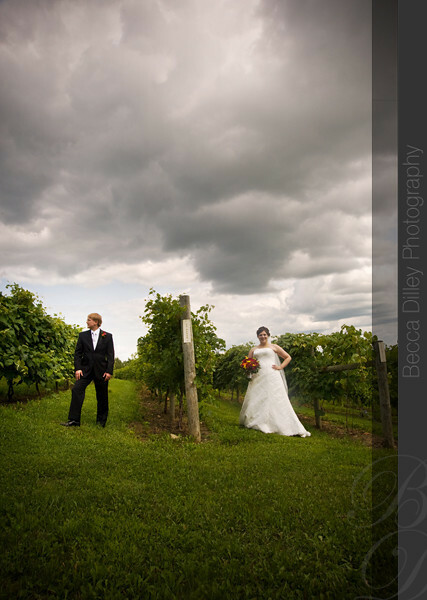 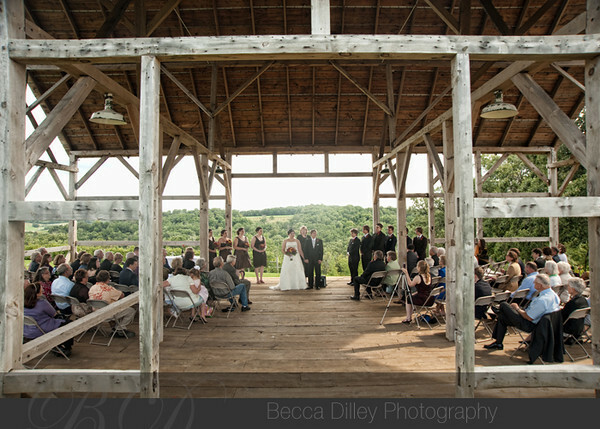 The vineyard was a fabulous setting for photos, and it contained a slightly deteriorated antique barn, which was the perfect site for their ceremony. 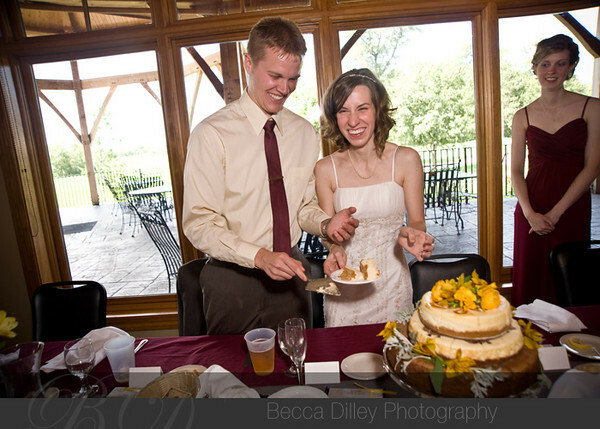 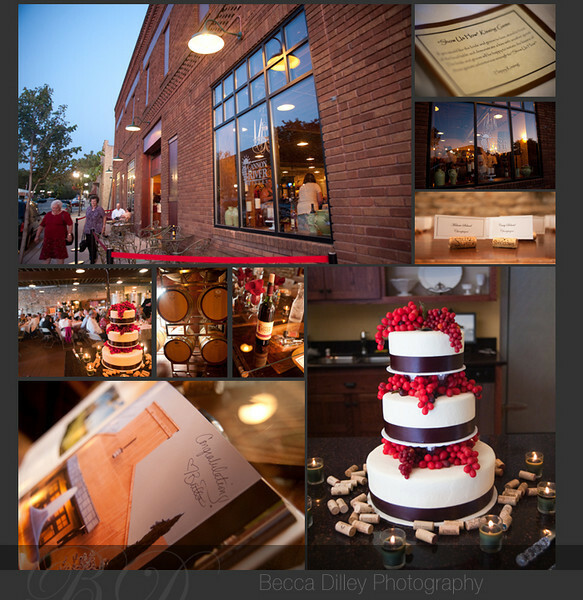 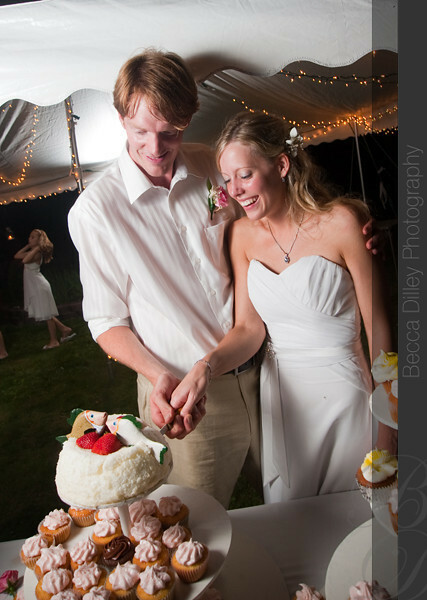 Then on to the winery building in downtown Cannon Falls for a lovely reception featuring a stunning cake (so pretty! 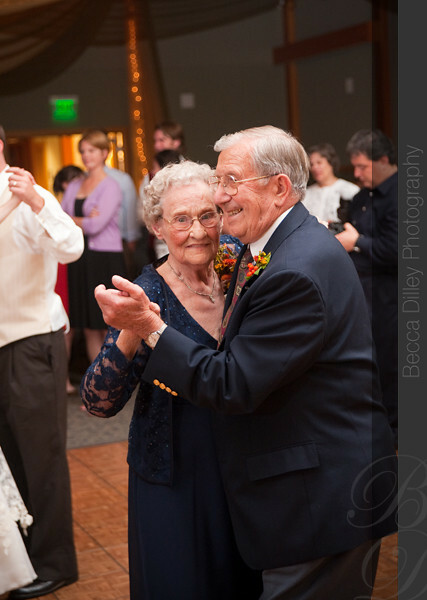 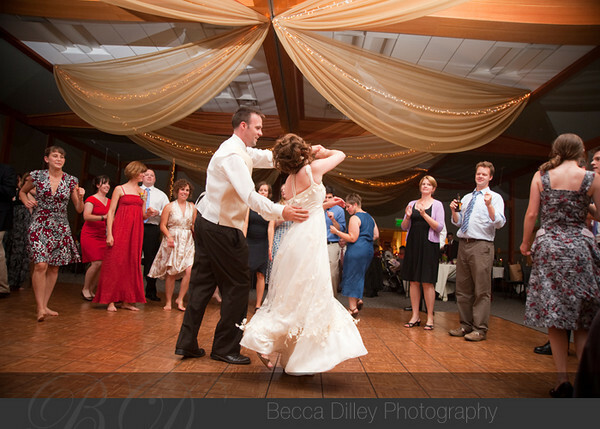 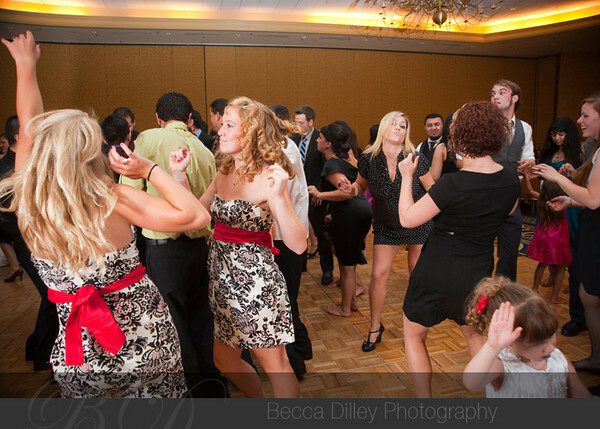 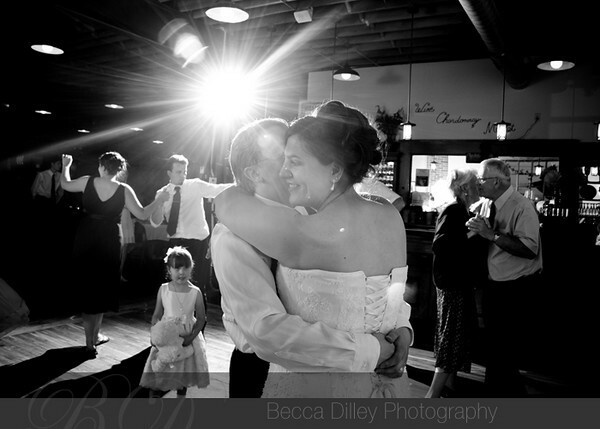 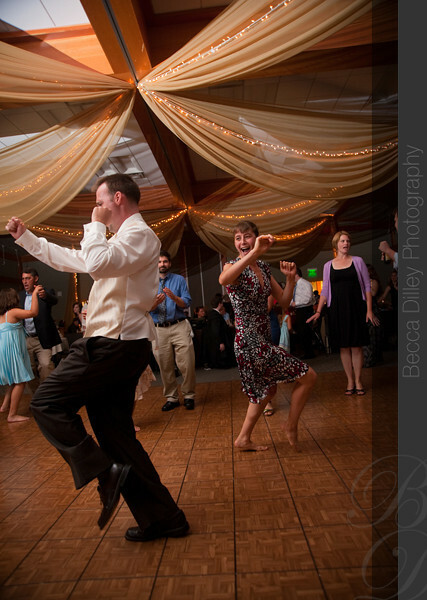 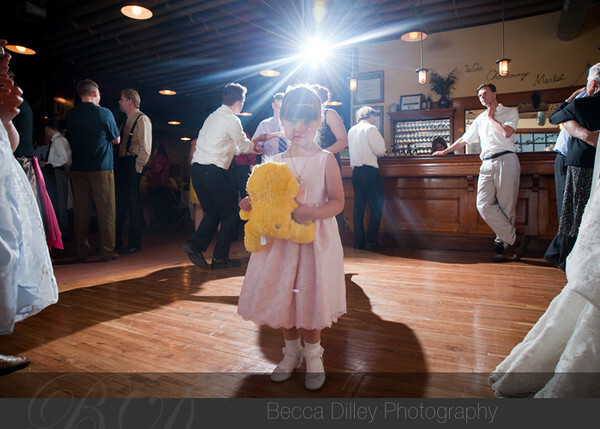 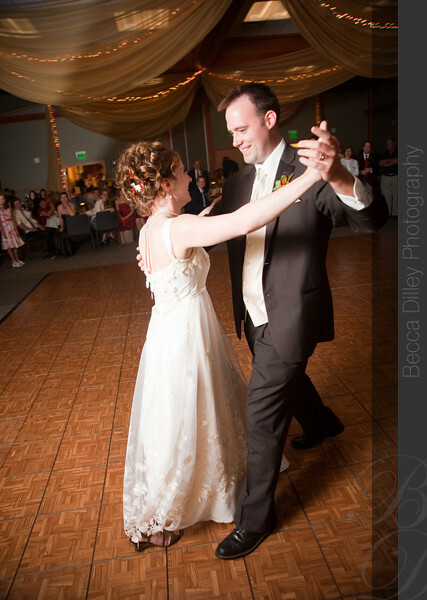 ), lots of antique winery details, and a lot of dancing! 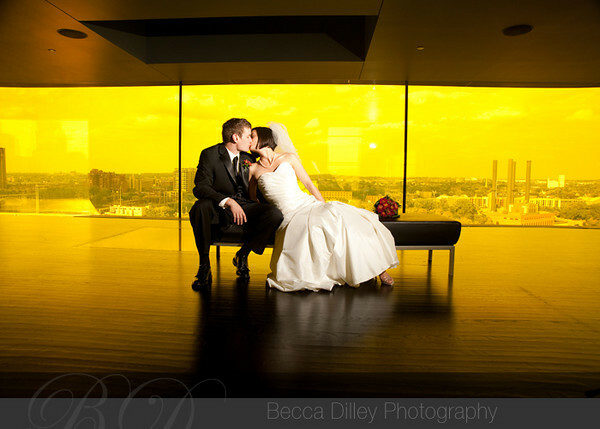 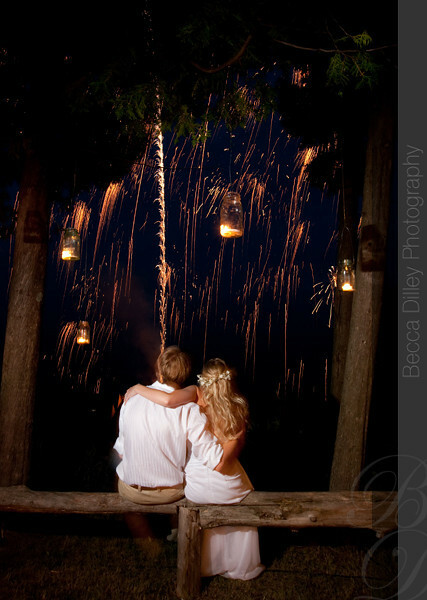 Sara & Eric are about to celebrate their one year anniversary. 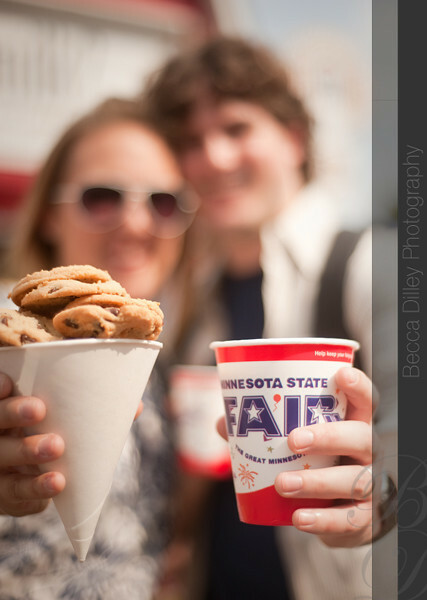 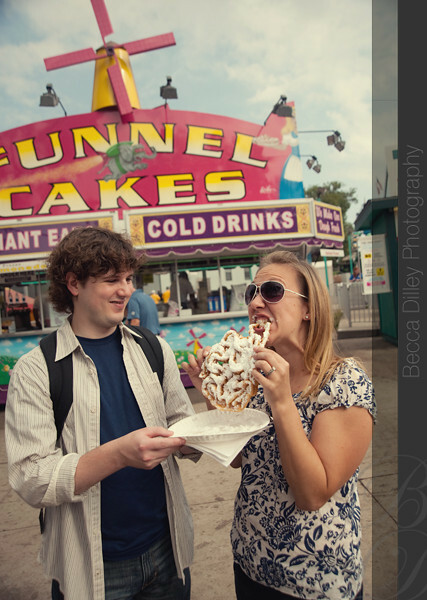 When I photographed their wedding last year, they mentioned how much they loved the state fair – their wedding food included french fries, funnel cakes, and cookies, and they had a photo booth to complete a state fair theme for their guests. 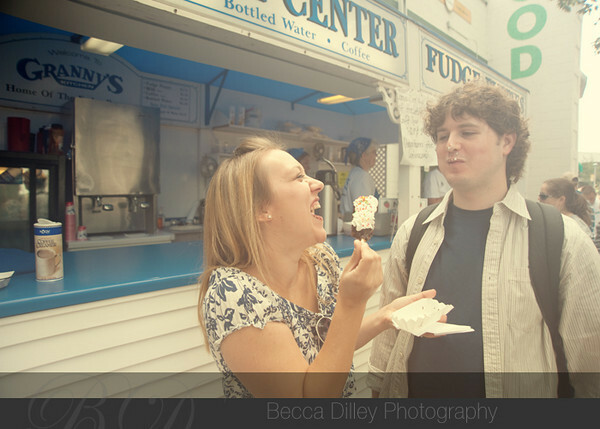 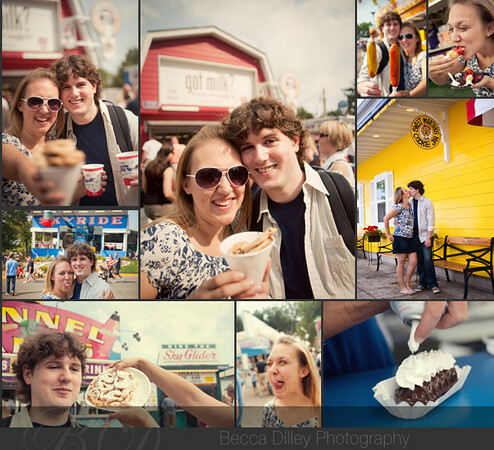 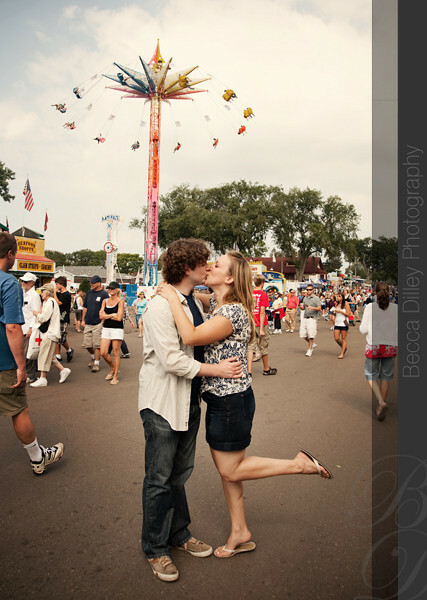 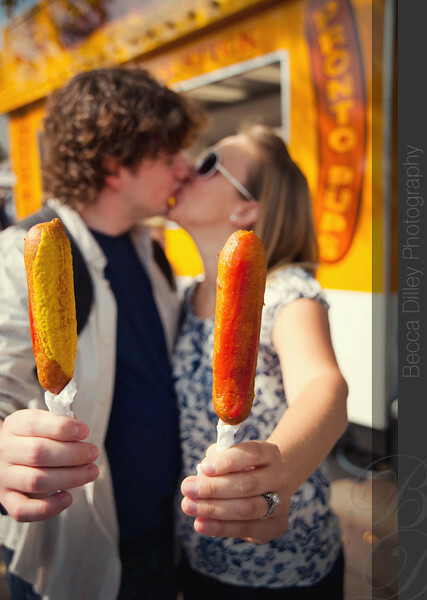 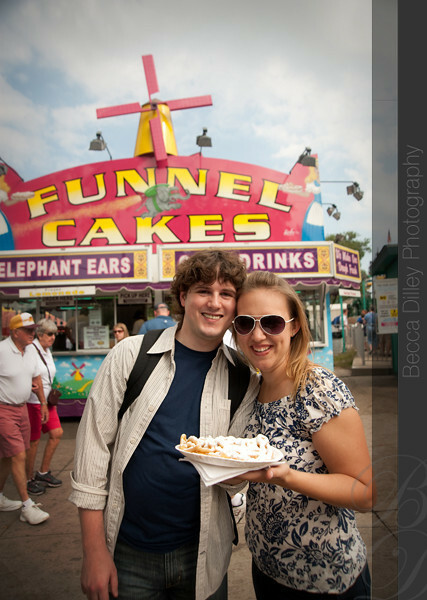 So this year, they went to the state fair and we had a food and love themed photoshoot.